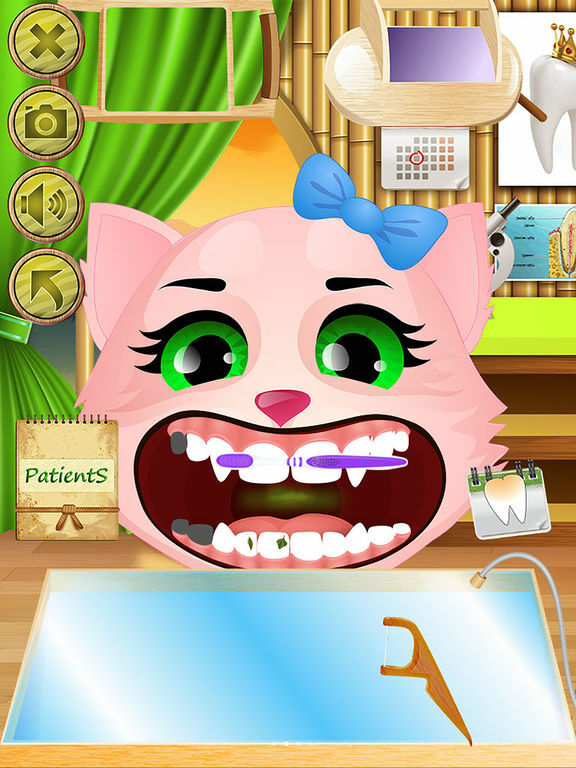 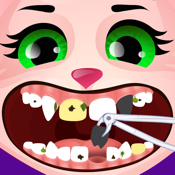 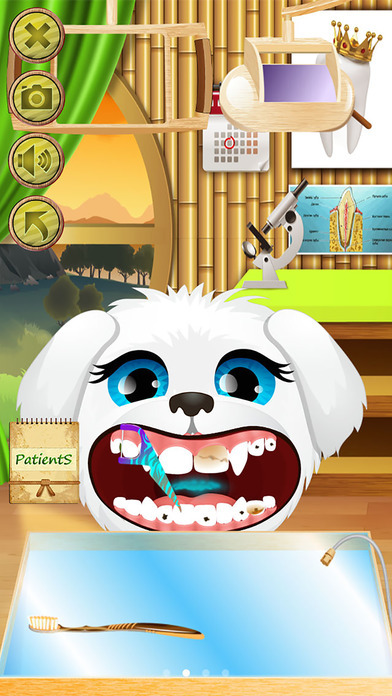 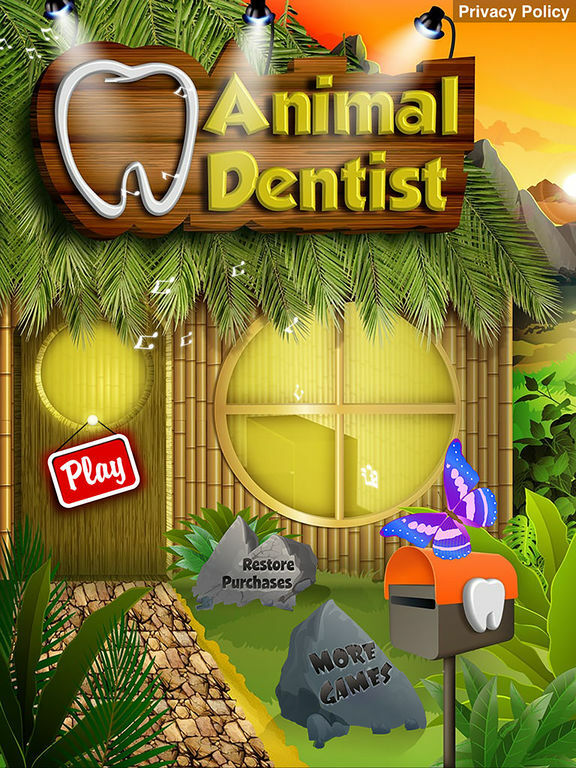 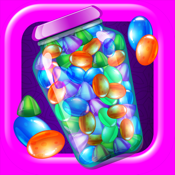 Be your very own dentist in Animal Dentist. 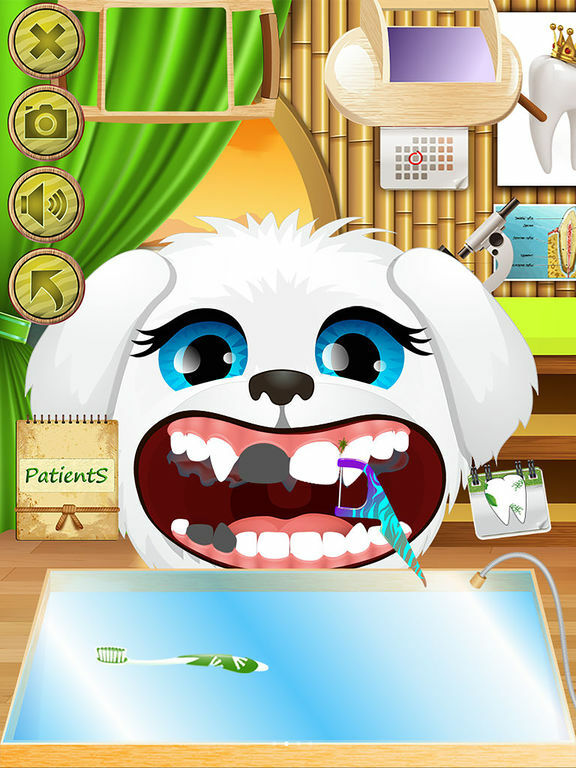 Help fix all of the Animal's dental problems and get new tooth brushes and flossing tools. 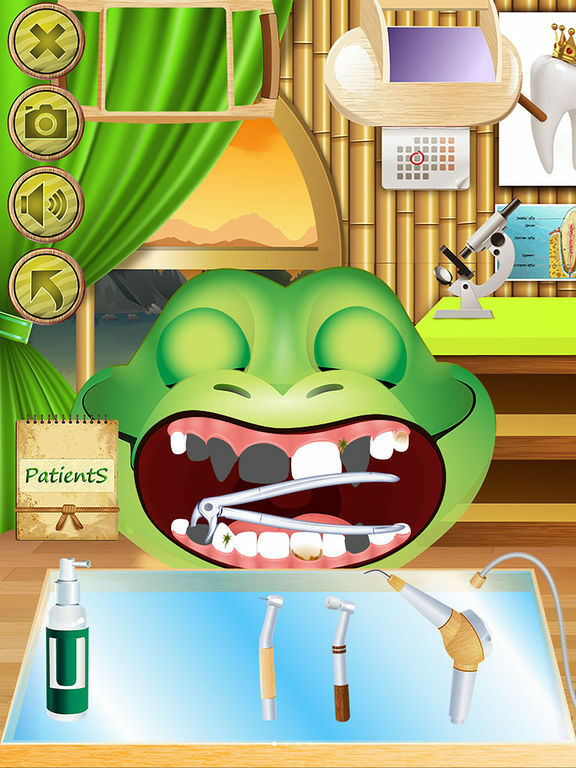 Can you complete them all? 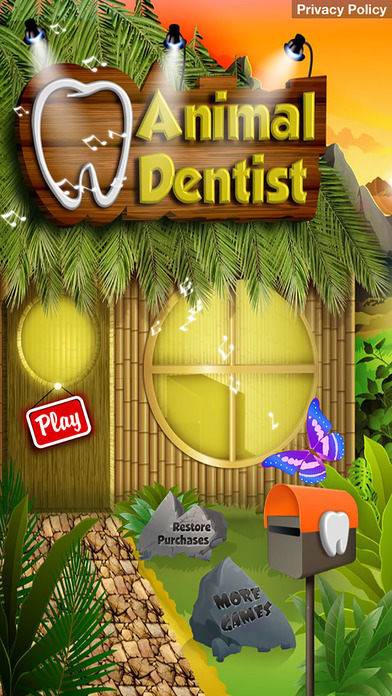 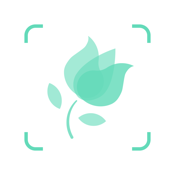 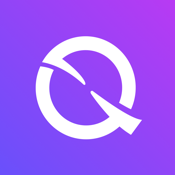 Sure, the dentist office may not be your favorite place to visit, but this list of apps may change your mind because they provide a whole lot of fun at the dentist.